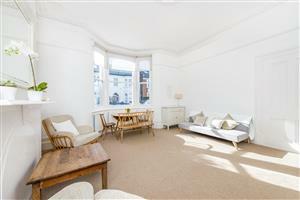 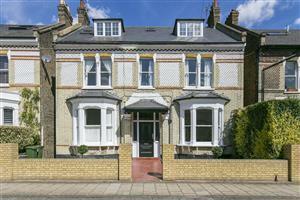 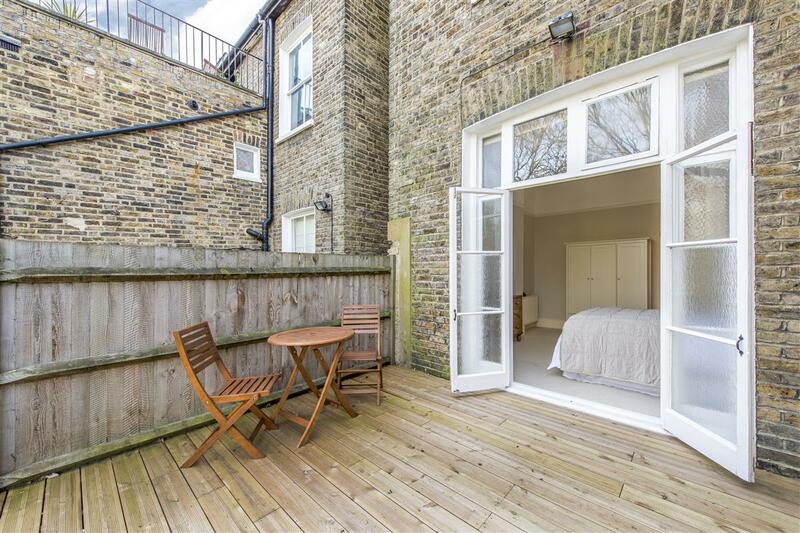 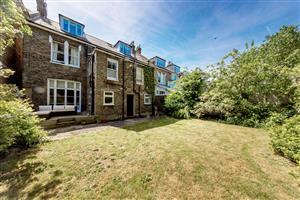 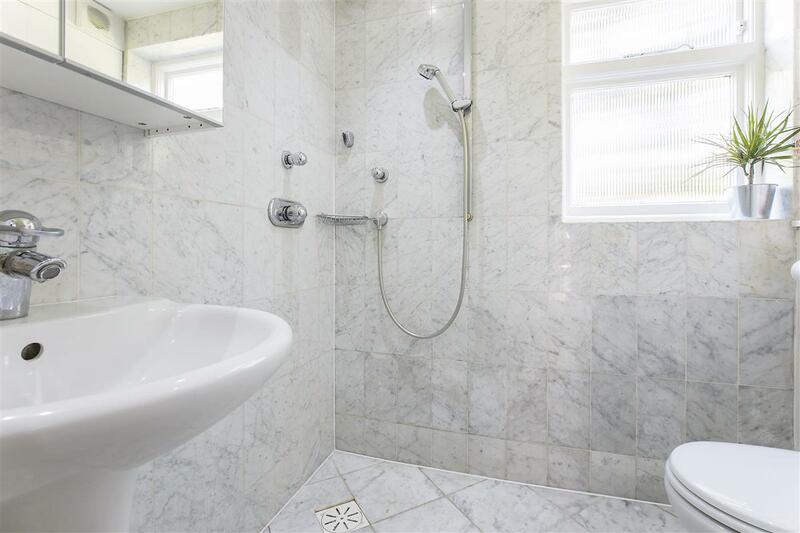 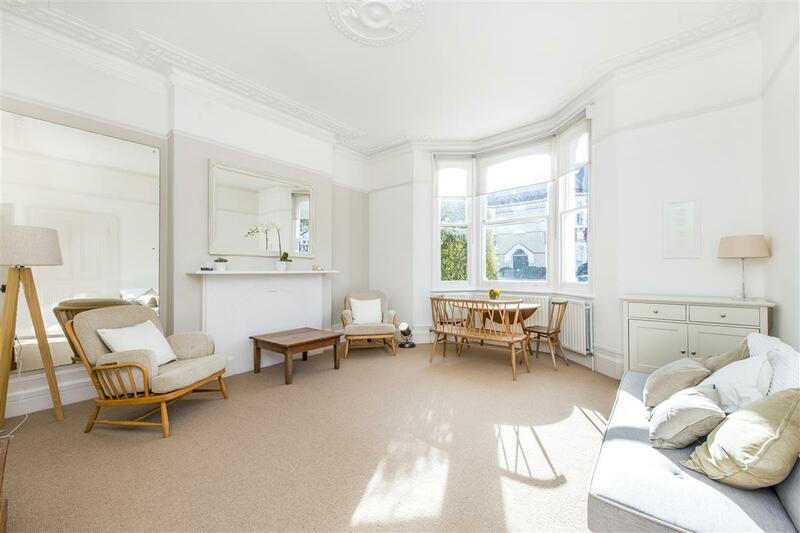 We are delighted to present to the market this gorgeous one bedroom garden flat within an impressive double fronted house. 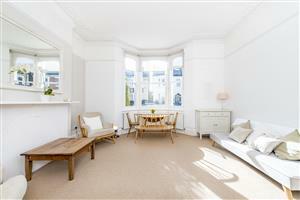 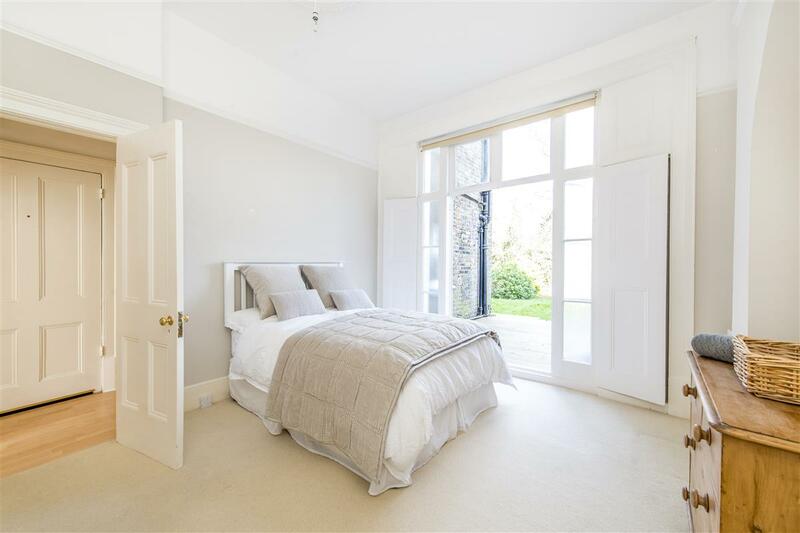 The property benefits from stunning high ceilings in both the living room and bedroom boasting lots of space and light. 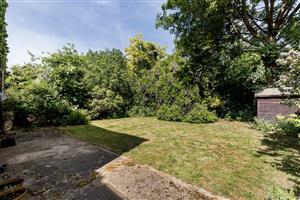 The bedroom opens out onto a private decked patio as well as a shared lawn. 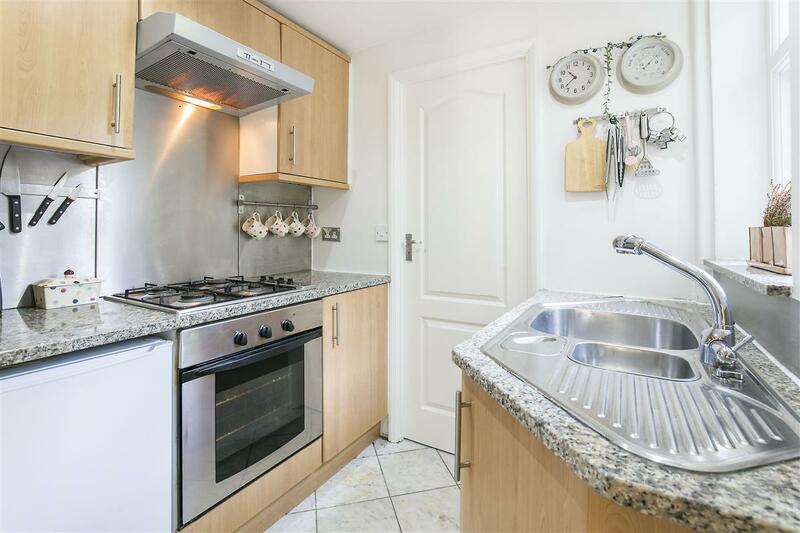 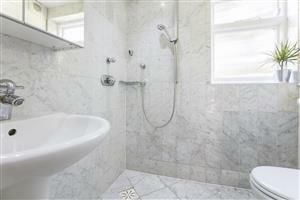 There is also a bright and modern kitchen and shower room. Balham Park Road runs off St. James’s Drive and is ideally placed for the many local shops and restaurants on Bellevue Road. 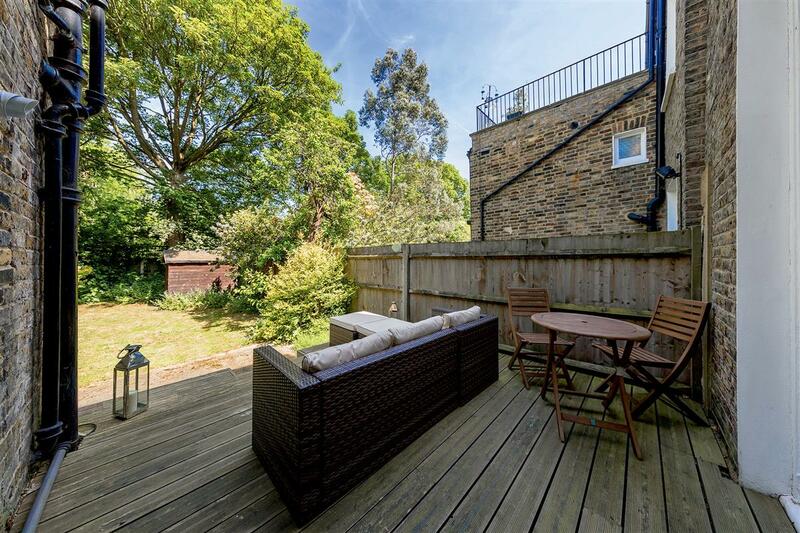 Access north of the river can be via Balham underground station (Northern Line) and the mainline stations at Balham and Wandsworth Common that link via Clapham Junction to Victoria and Waterloo. 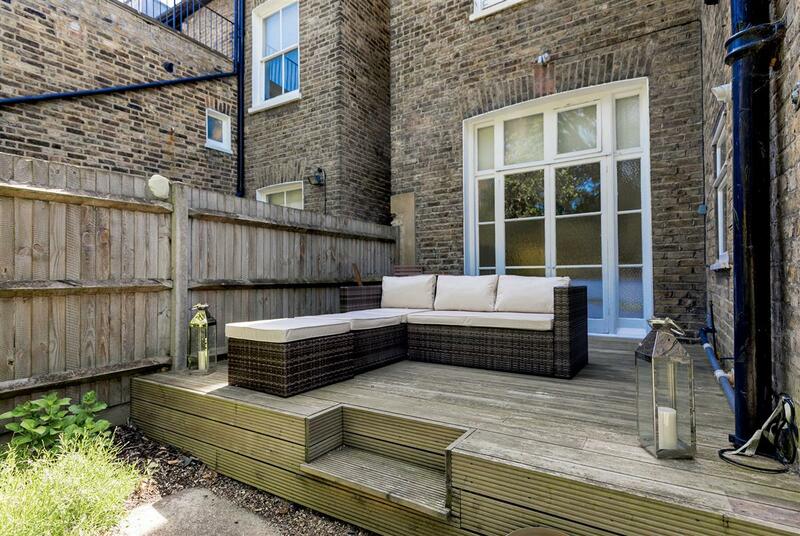 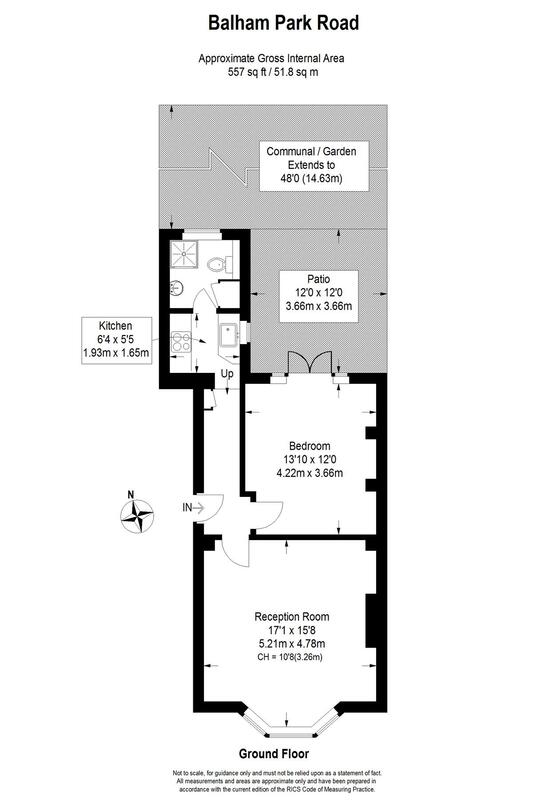 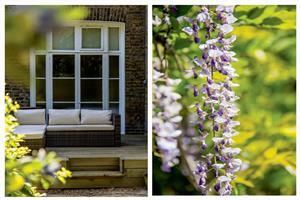 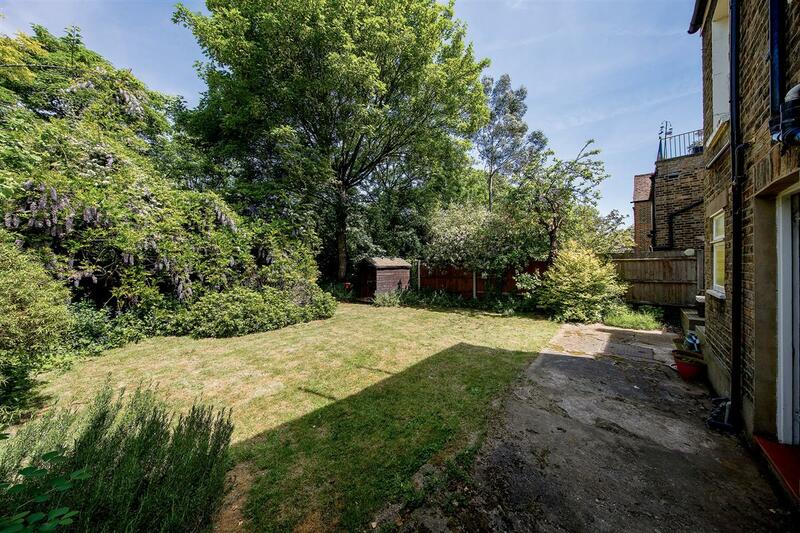 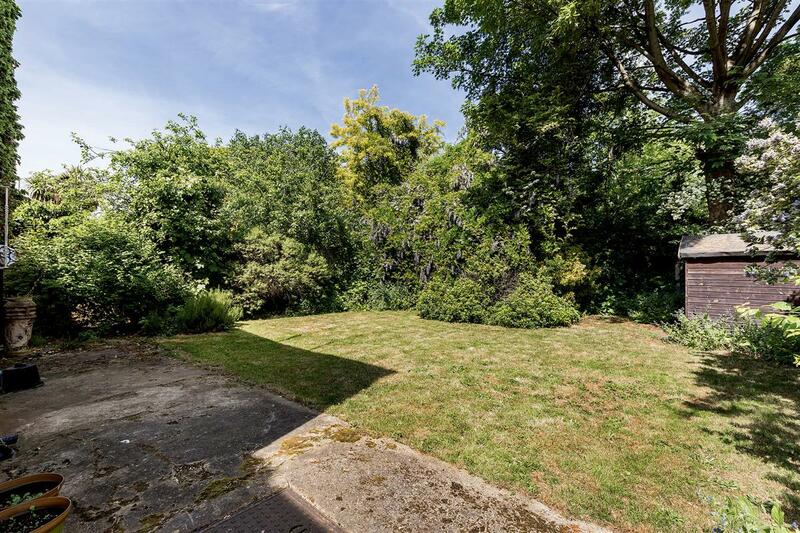 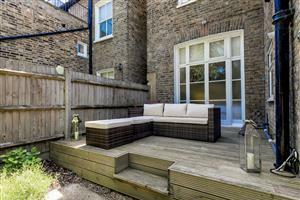 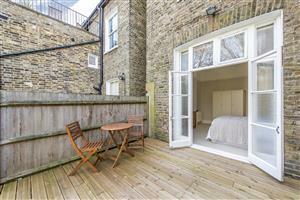 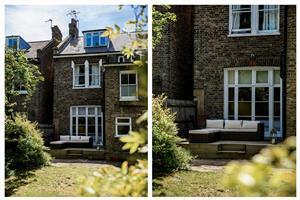 There is direct access to Wandsworth Common from the garden to the rear.